We have decided to strengthen Noumena with a seventh member. 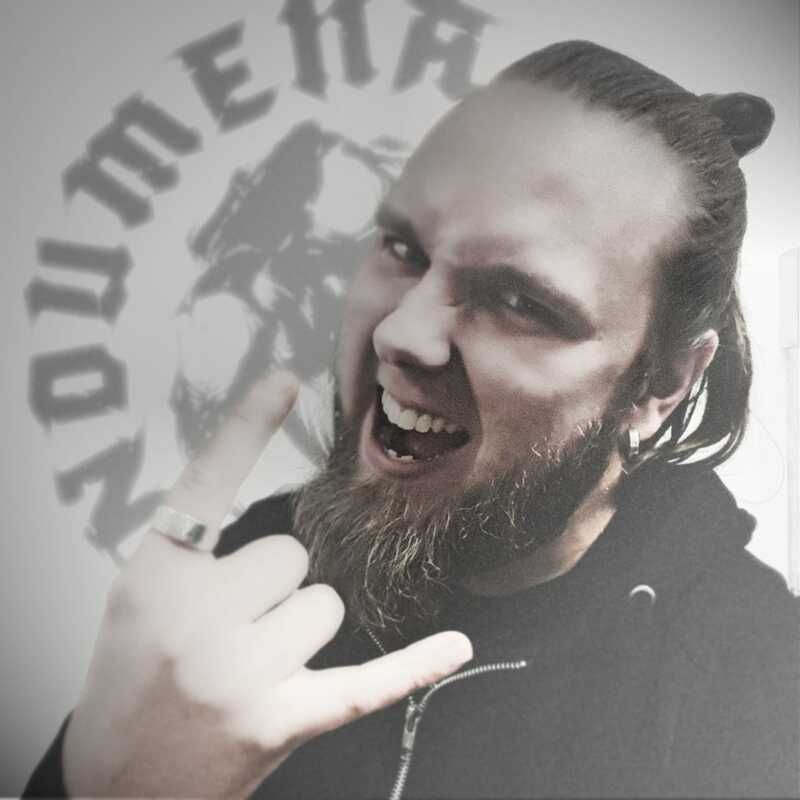 Markus Hirvonen will take care of guitar and vocal duties. He has already been in Noumena's live line-up for two years and shown great musicianship, attitude and spirit. After succesful Japan gigs it was a natural step to ask him to join Noumena. We have known Markus for many years, since he also comes from our hometown Ähtäri. He is a talented musician and songwriter, so his handprint shall be heard on our forthcoming material. We have plans to write and publish new songs in the future, news about that shall follow!